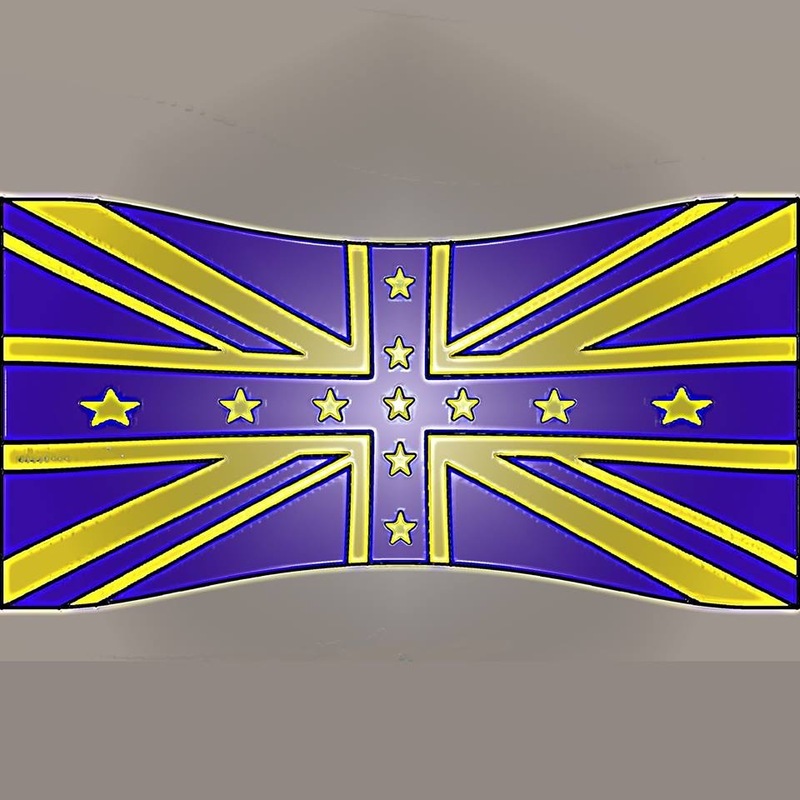 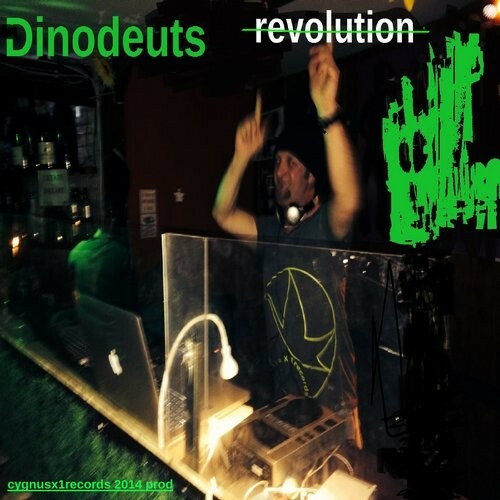 The prime minister &the european union by dinodeuts out now!!!! 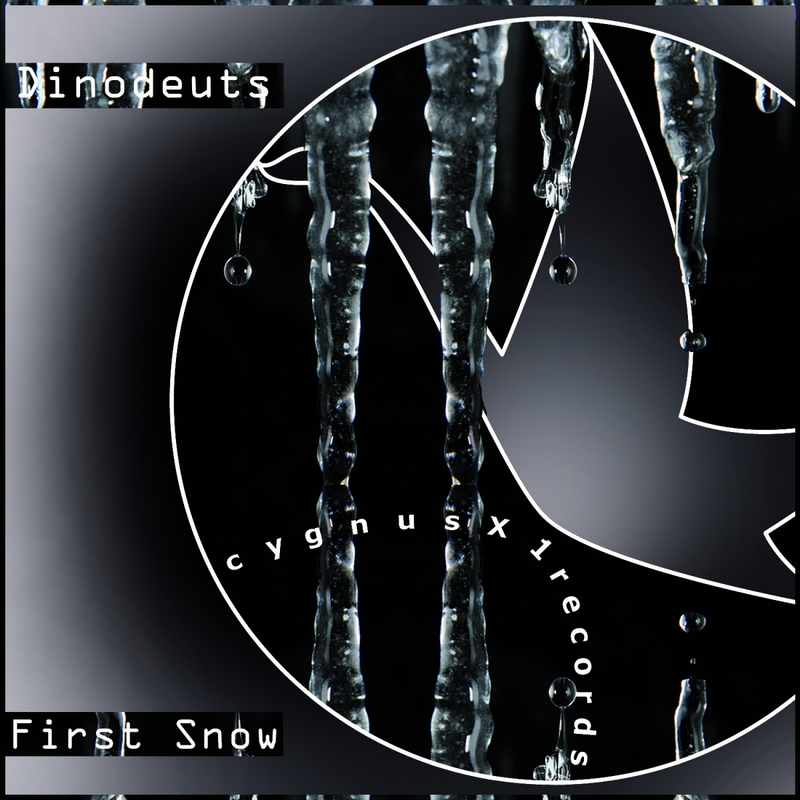 First time for the Label to show a new tunes in the electronic Key. 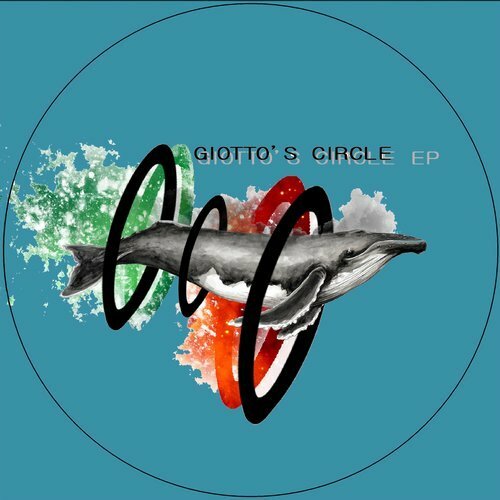 It’s time for Giotto’s circle and his new release. 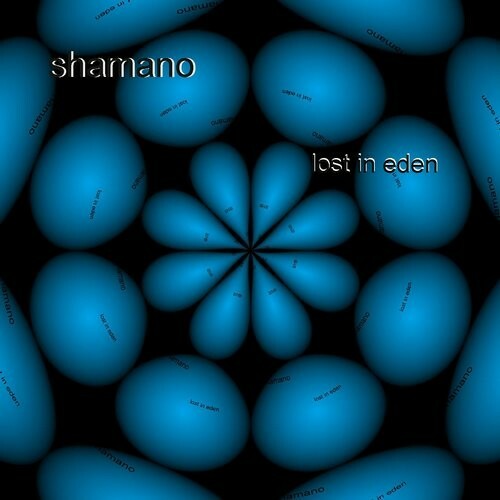 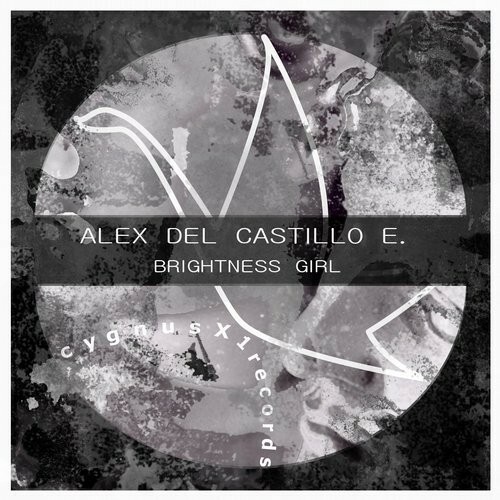 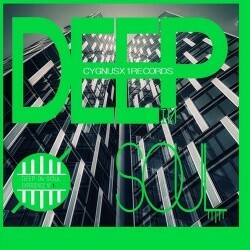 Check out this new release on Beatport or any other music web store. 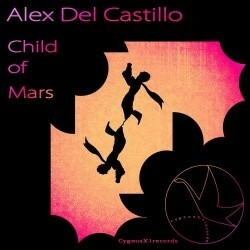 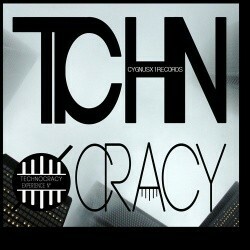 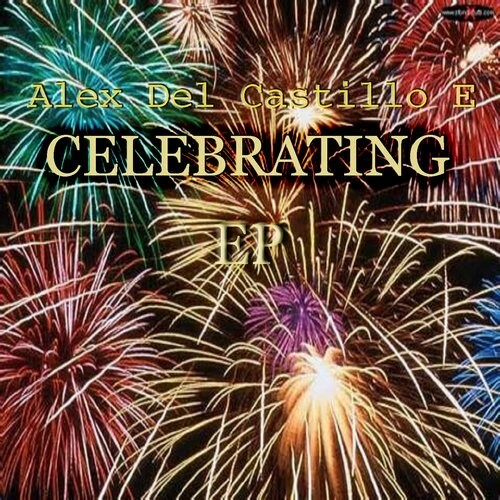 Buy your copy from Beatport or any other music web store. 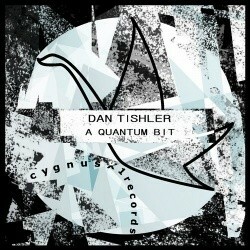 “The Hype” is the code of this new release by Dan Tishler. 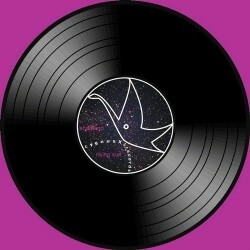 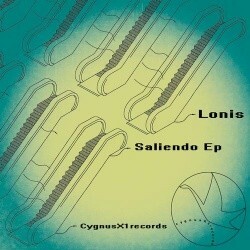 Minimal mood is on, for this solid ep, ready to will be played in best underground clubs. 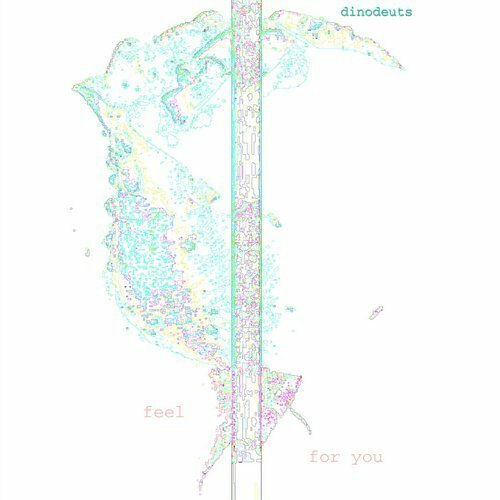 Dinodeuts is back on the stage with this awesome new ep “World Pretending”. 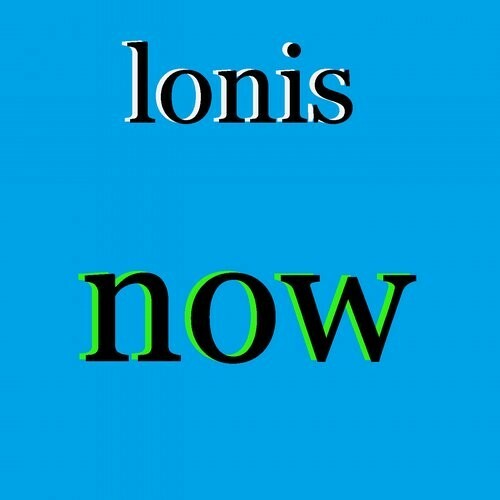 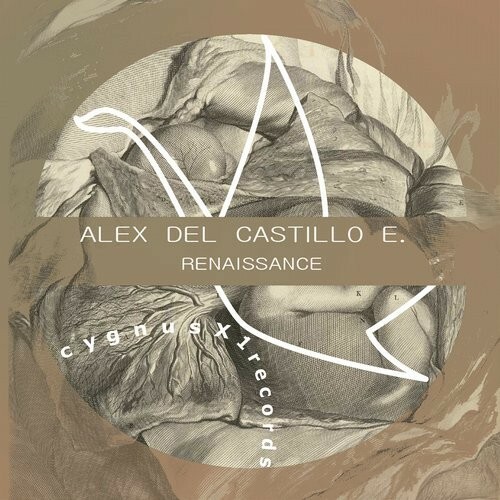 This time the mood is techno, from the 90’s to the 2000’s vibes, from the most classic “909” kicks to the progressive inspiration of tracks like “World Pretending” or a contemporany minimal beat of “Architectures”. 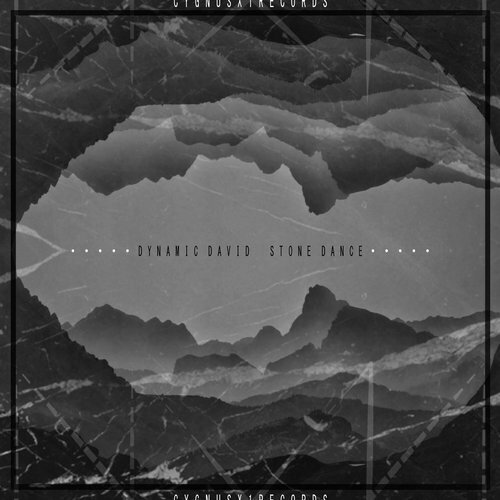 Solid and heavy like a Stone, this is the last tone of Dynamic David ‘s ep, called “Stone Dance”. 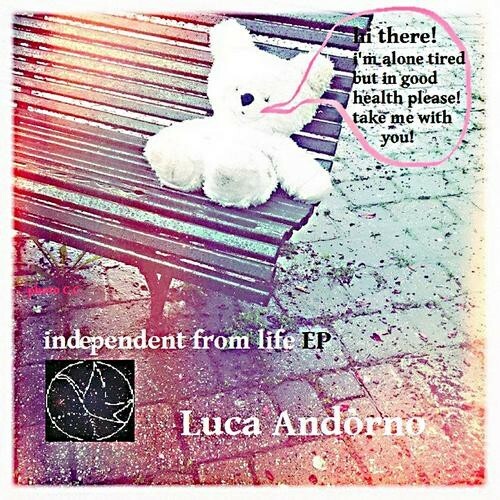 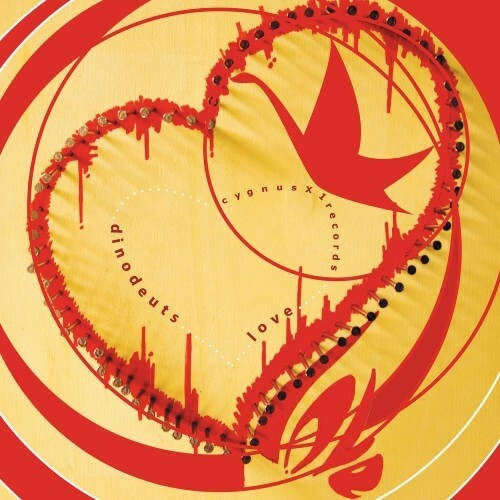 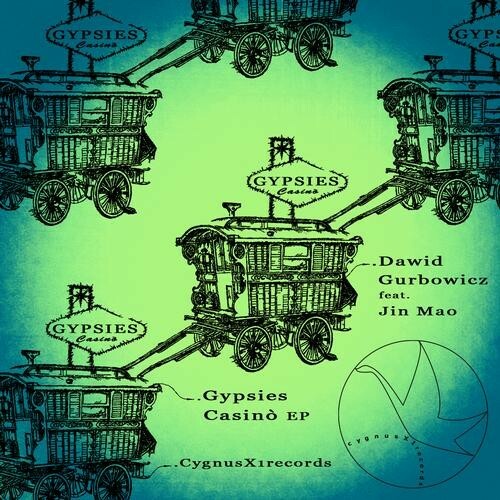 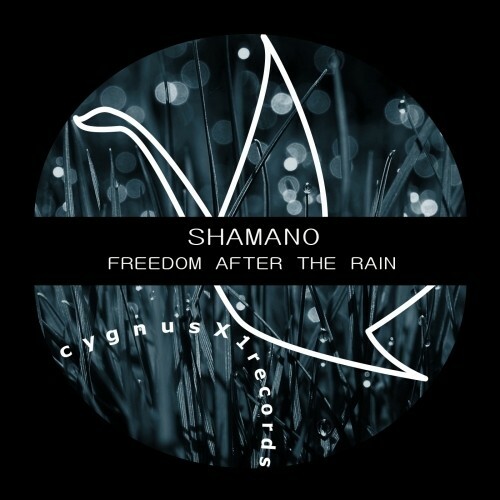 Four tracks in an atmosphere of dream, from the most melodic version signed by Jin Mao to the most dark and hypnotic remix by Dawid Gurbowicz. 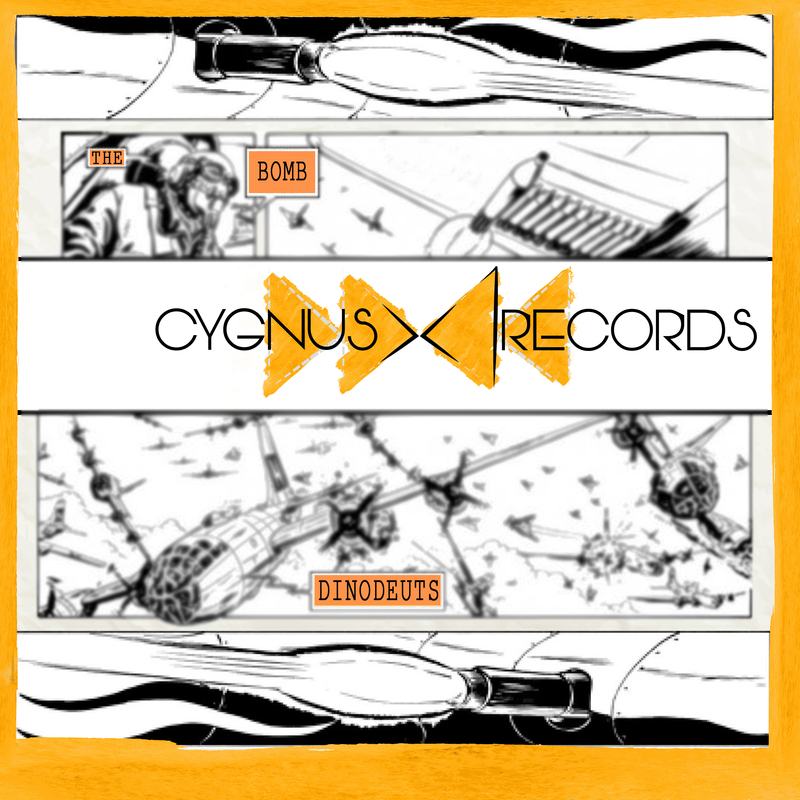 Let yourself be transported in this new melodic techno journey by this Duo and enjoy the Cygnusx1records vibes. 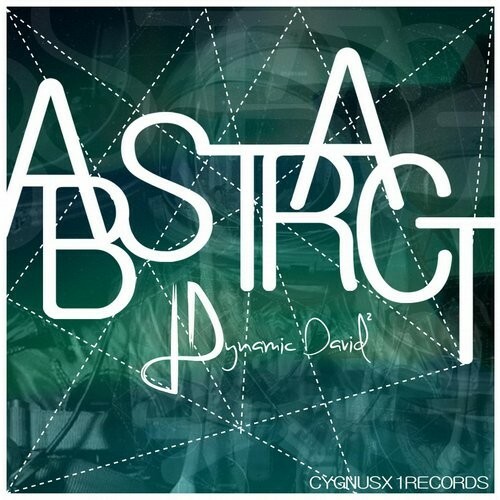 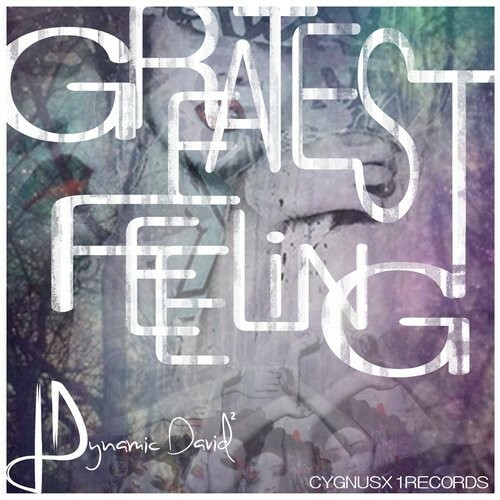 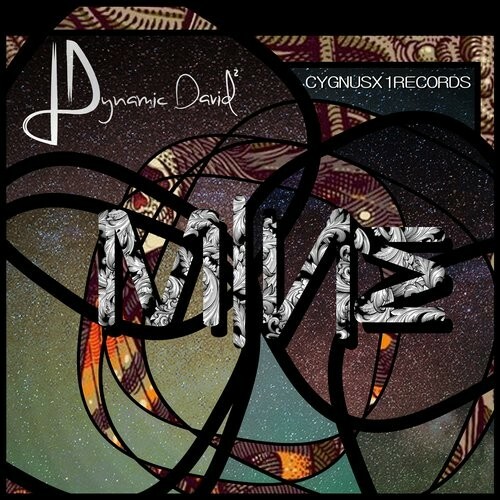 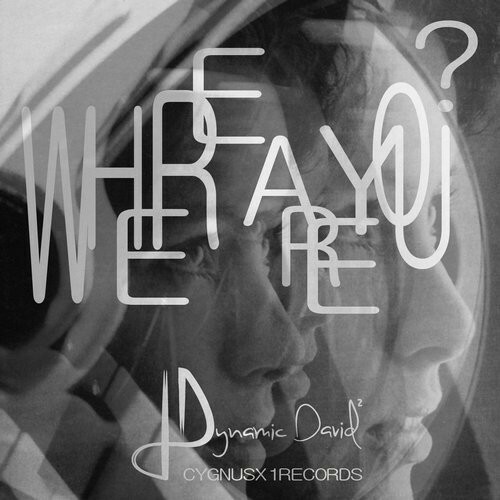 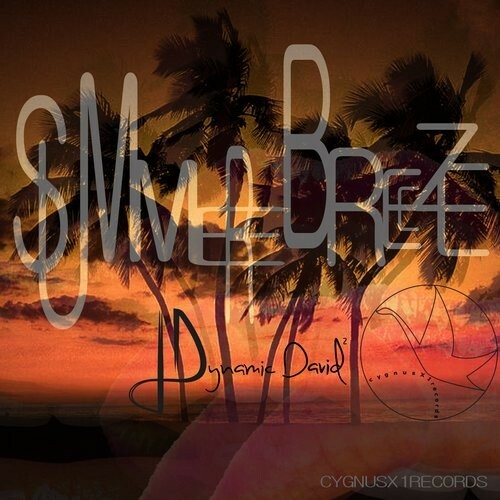 Check out the new Dynamic David release on Beatport. 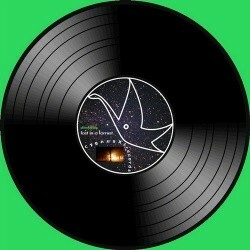 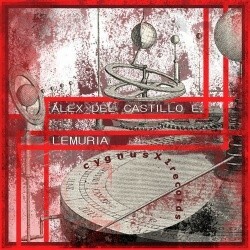 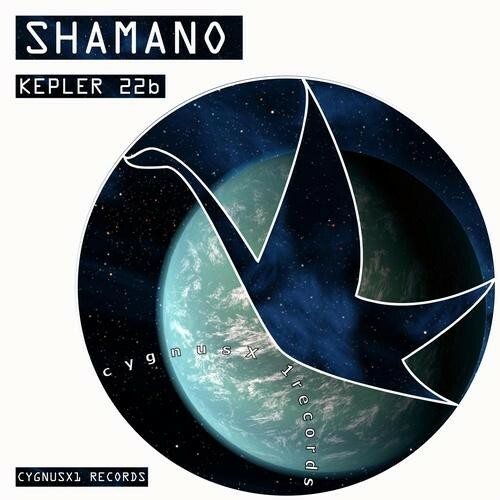 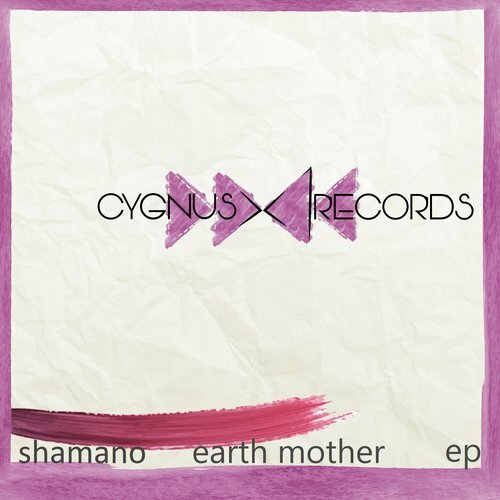 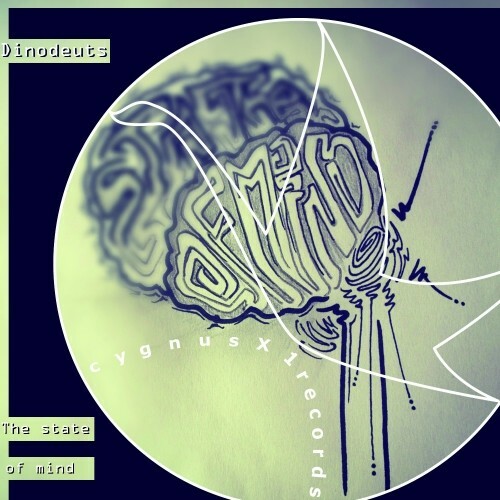 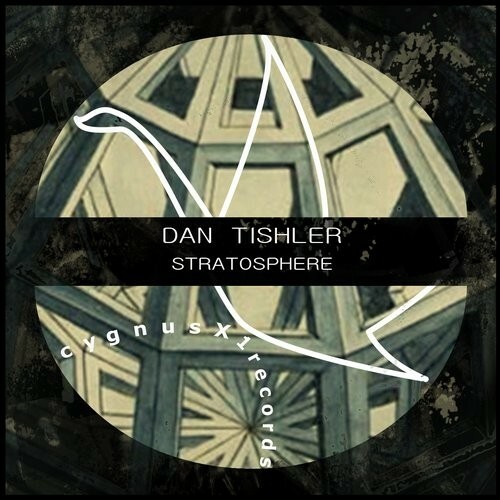 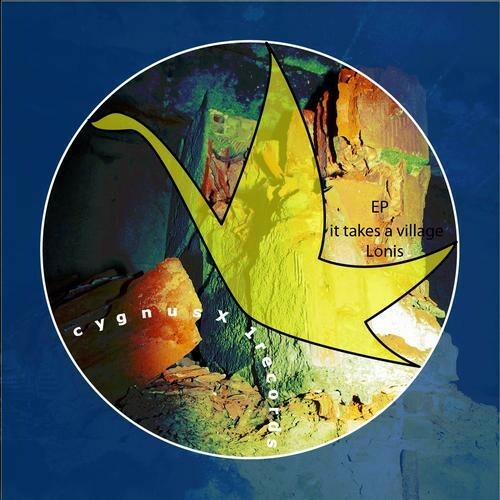 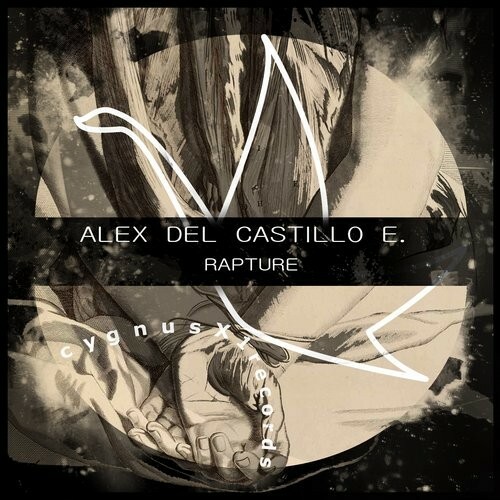 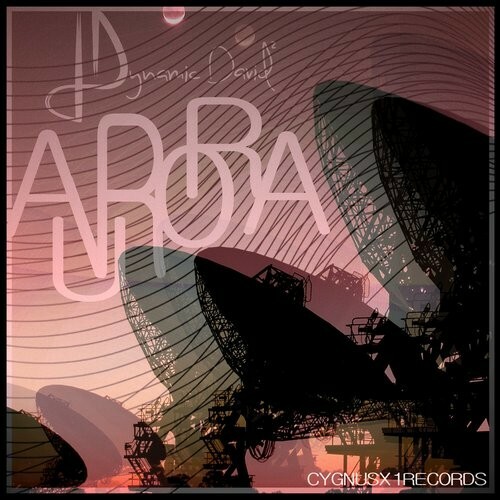 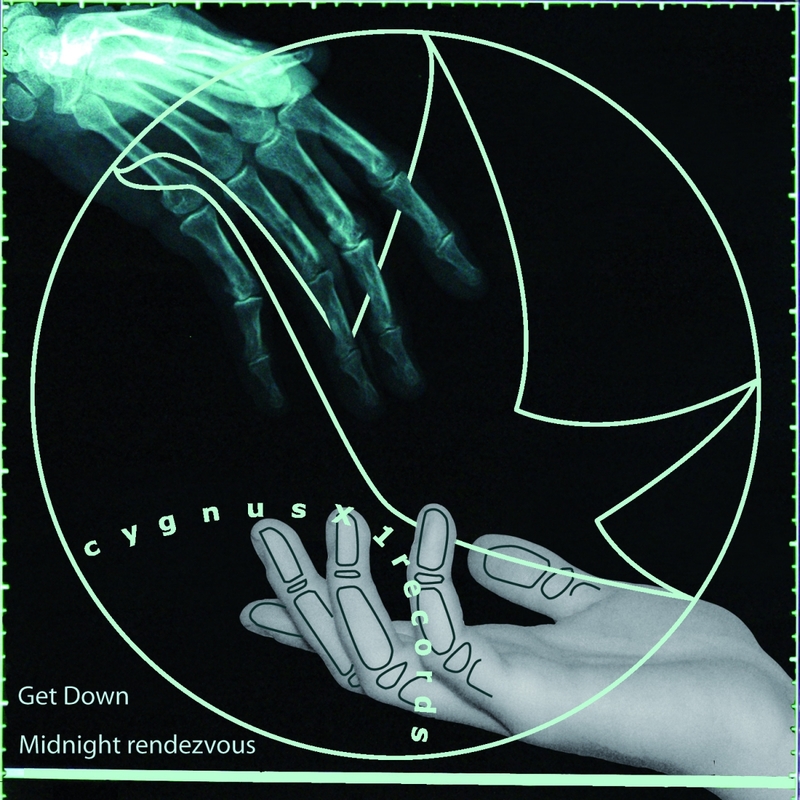 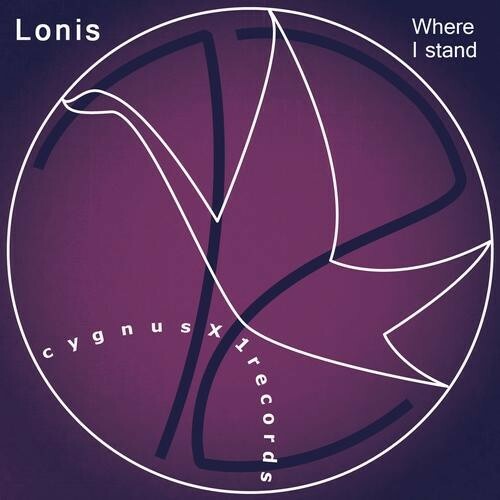 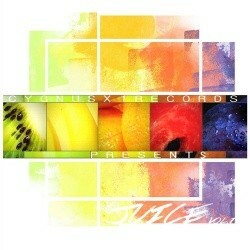 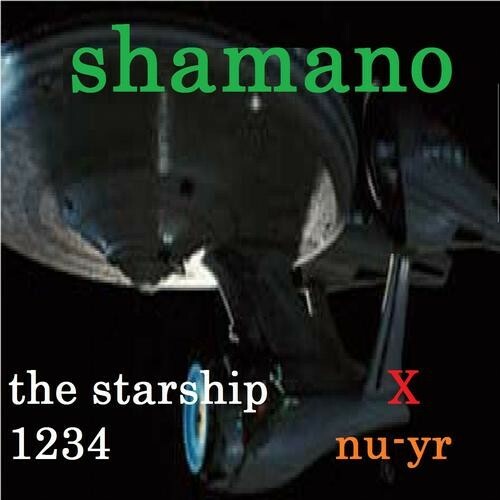 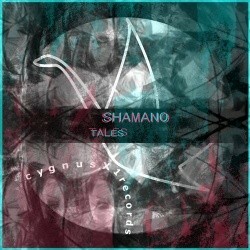 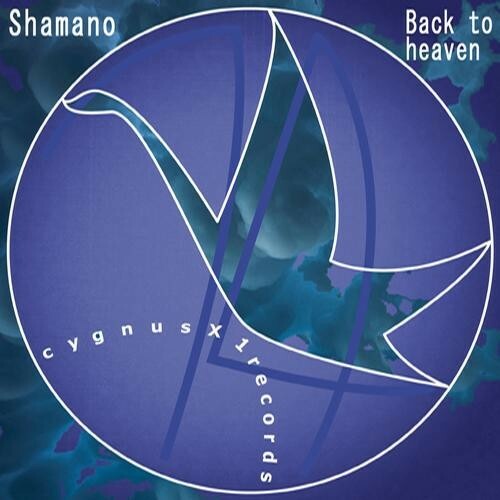 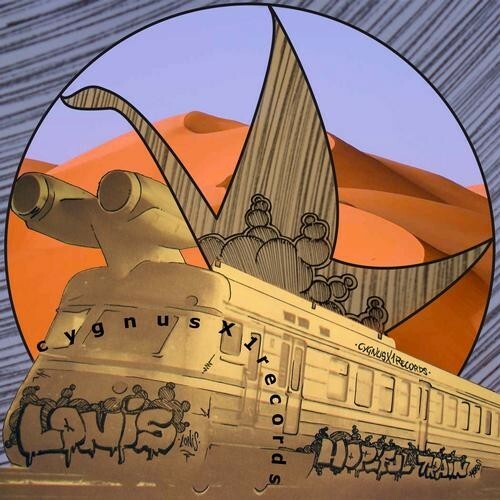 One of most loved and appreciated track of Cygnusx1records is back, but in a completly new style and versions. 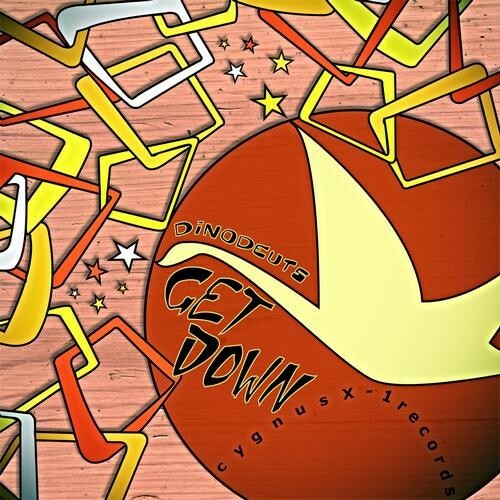 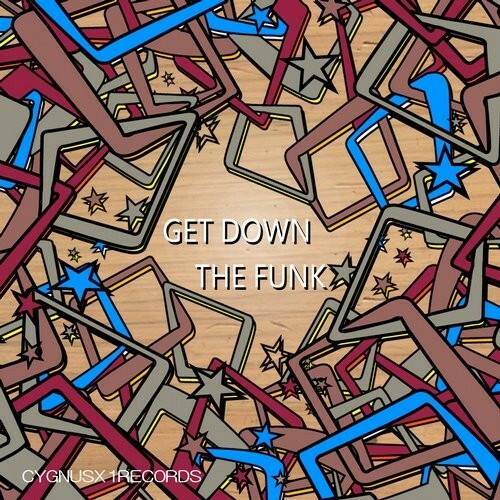 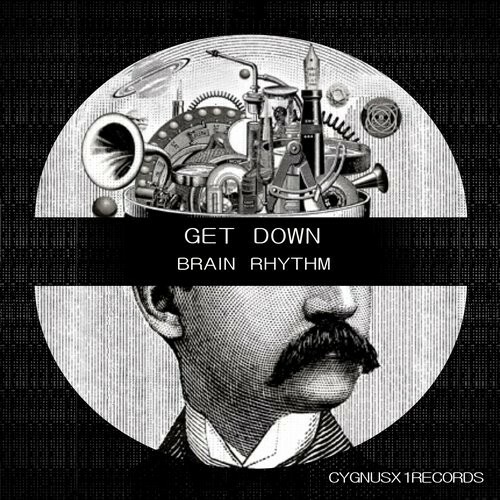 Get Down by Get Down after had climbed the chill out to 100 of beatport to the second position, now is back with his nu-disco version. 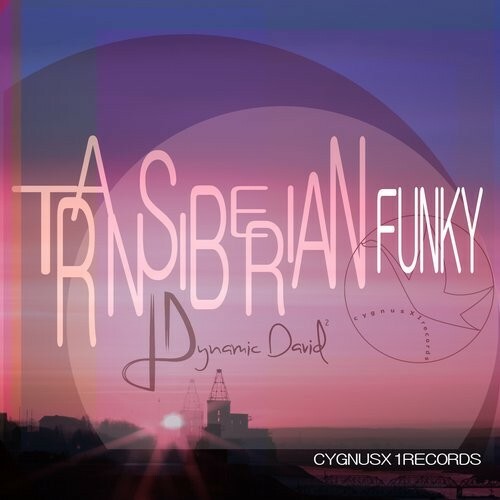 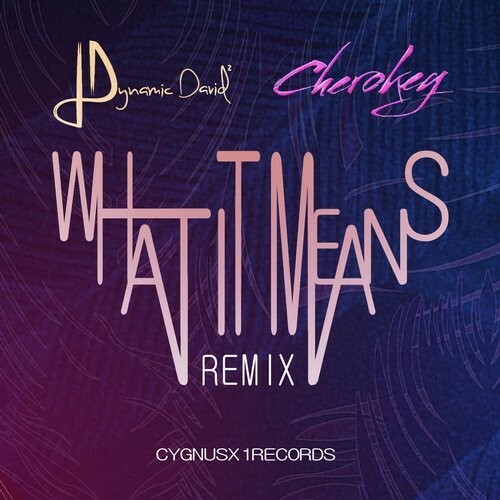 In this rework you can find an incedible new track, the cover of ” Supernature” 70’s great Cerrone hit complitly refreshed and ready to be played in your set. 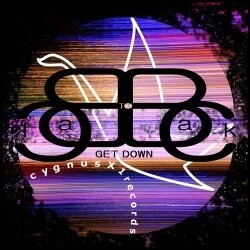 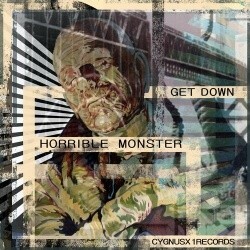 Check out the new Get Down release on Beatport. 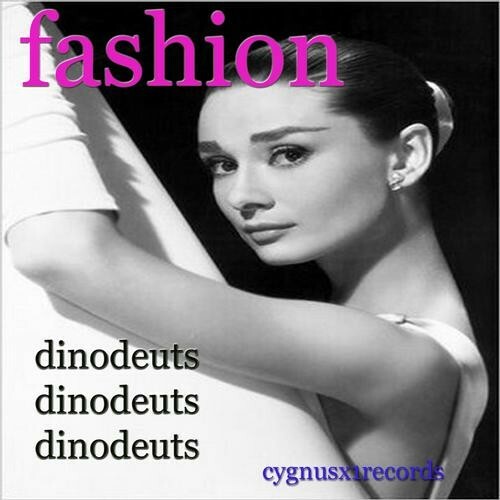 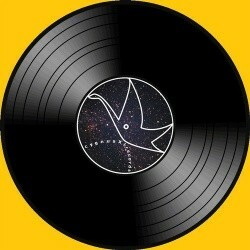 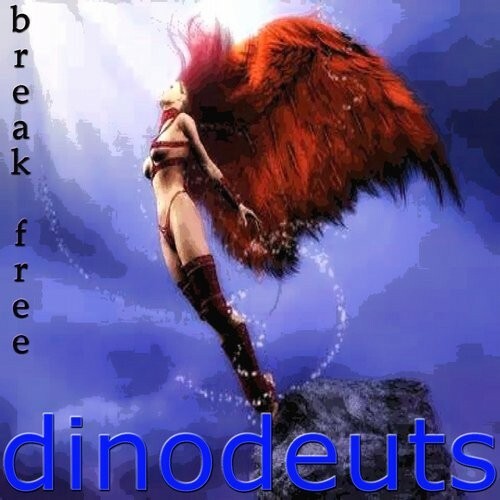 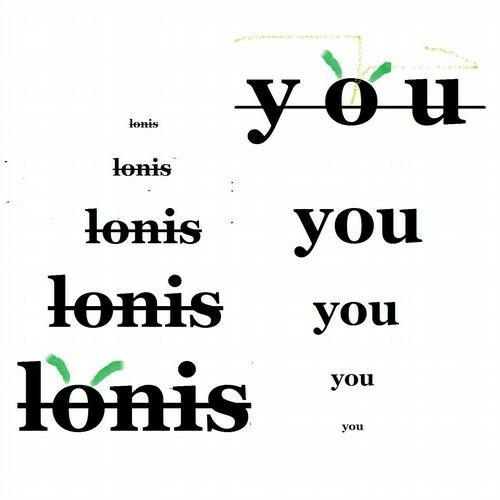 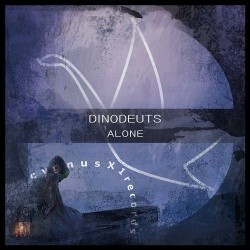 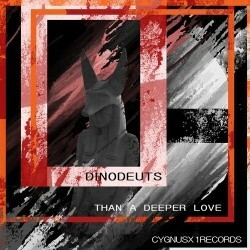 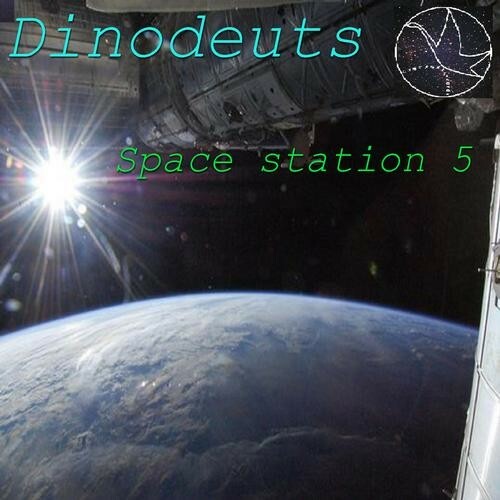 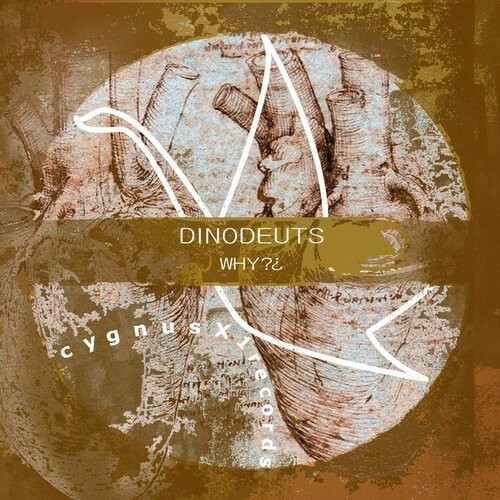 The new release by dinodeuts is on air, like a dropping Bomb on the dancefloor. 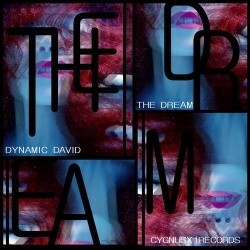 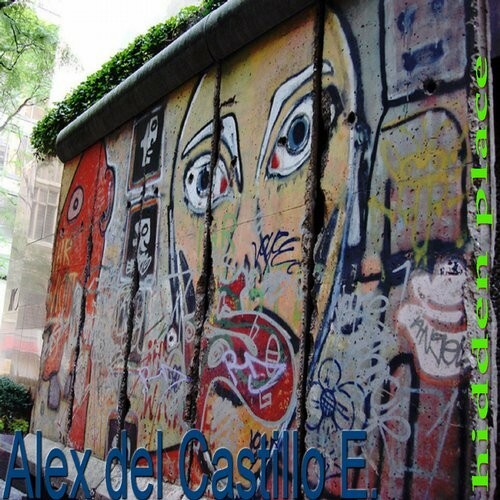 The Bomb is his new Ep from the nudisco to the detroit techno, with most classic techsound mix.